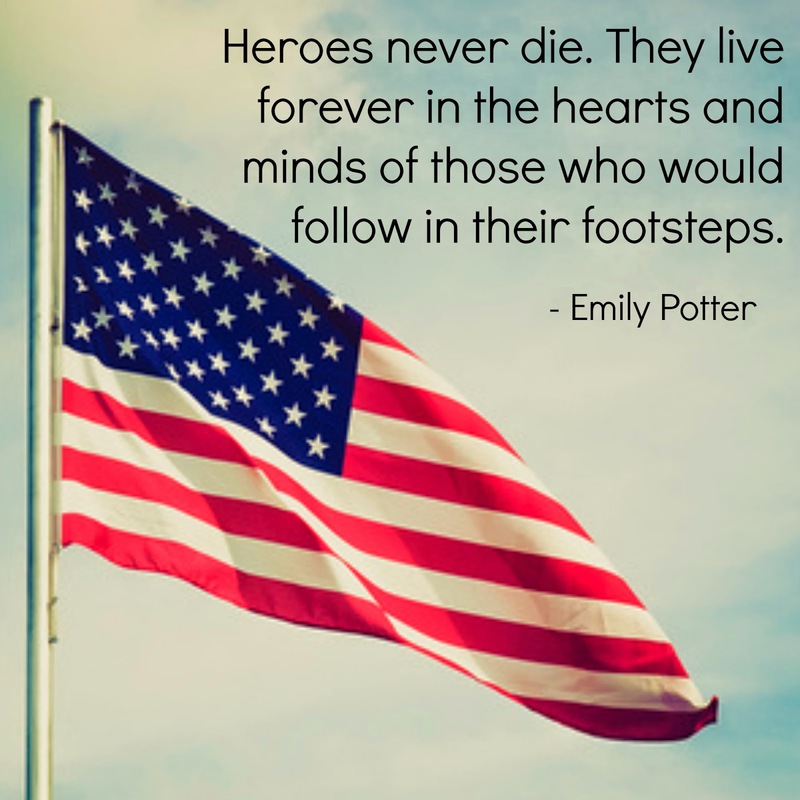 On this Memorial Day, we pay tribute to the men and women - fathers and mothers, sons and daughters, sisters and brothers, friends and family - who gave their life for serving our country. We also pay deep gratitude to the friends and family that supported them along the way. How Does Warmer Weather Affect Your Workout?